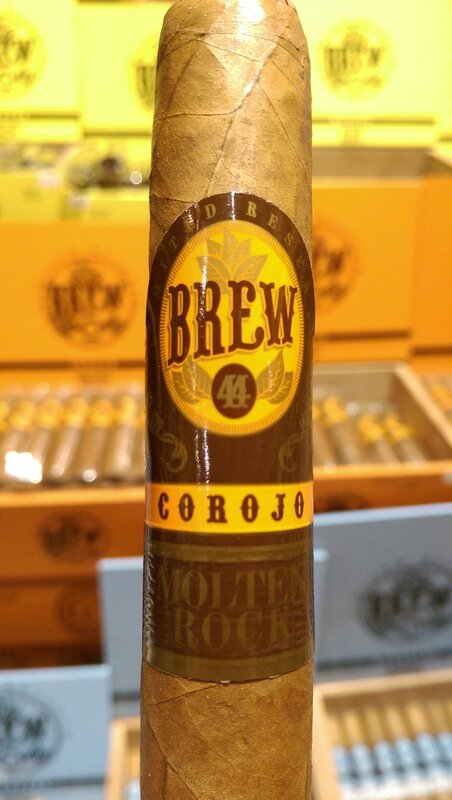 OK admittedly I have had these blends in my Retail Tobacco Store Cigars Ltd in Fresno, Ca for over a decade but they are such great sellers and have such a uniqueness to each blend that I thought why am I keeping these blends to myself? Sharing great tasting cigars is like sharing a moment of time. It is never forgotten and I hope you never forget MJ Blends. 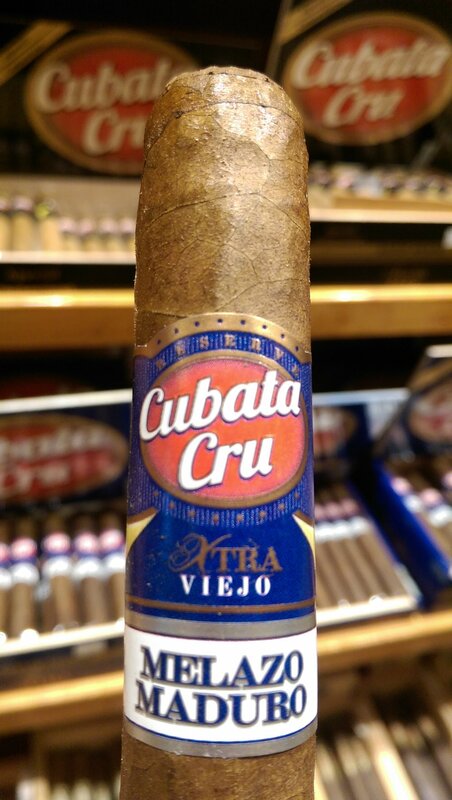 Cubata Cru Cigars are the perfect cigar when you want to enjoy something between fully infused cigars and Traditional Cigars. Cubata Cru Available in Satin Shade and Melazo Maduro have a little something unique on the tip. 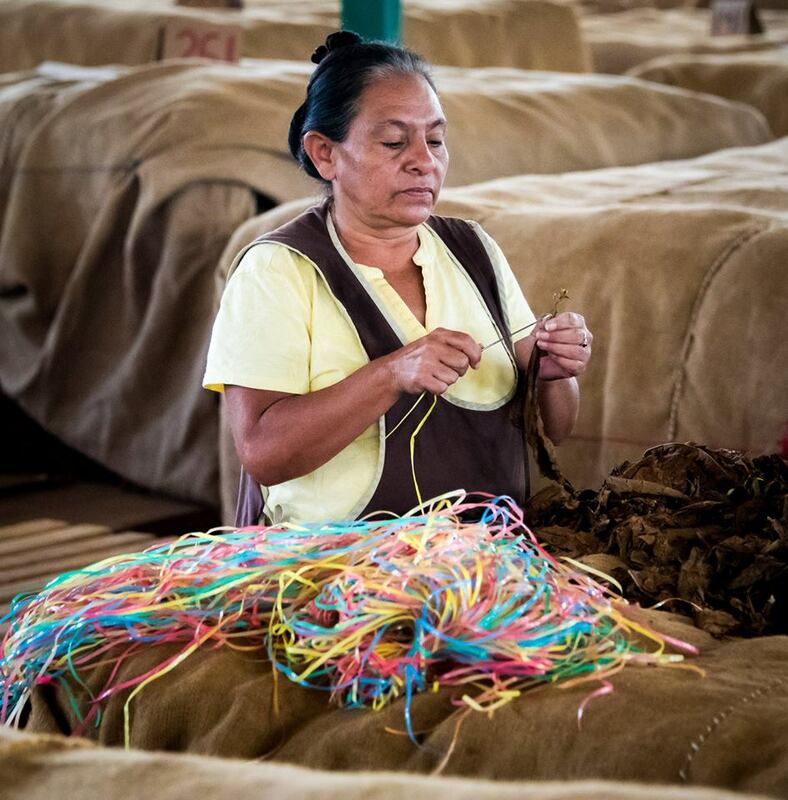 Just the beginning of the cigar has a little sweetness that derives its flavor from the residual molasses (melazo) that is the by product of sugar cane. 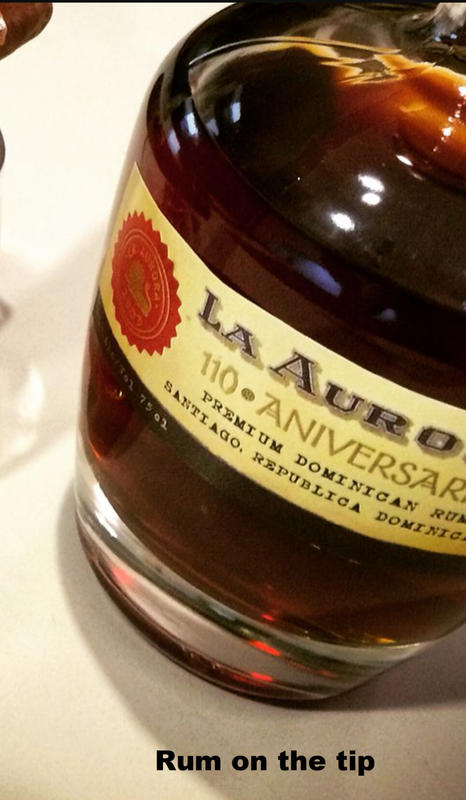 This melazo is special as it is the base that gets fermented for a 100 year old rum that is made in the Dominican Republic at the La Aurora Factory by Guillermo León Herbert . A Dark Rum that starts with the same sweet base that is used on all of the Cubata Cru Cigars gives your cigar a subtle rum brown sugar beginning that fades away as you start to taste the blend. Try them, you will love every sip, I promise. White Powder, with its soft whiteflavors its a treat to be reckoned with. Every Man Dies, Not Every Man Truly Lives is a statement not a fact. 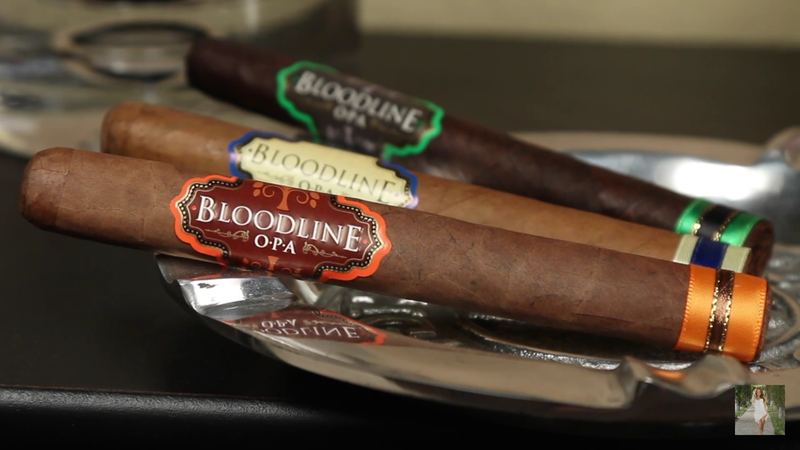 Bloodline cigars make such a statement. Life should be lived by this statement and Bloodline Cigars are made with the heart of this statement in mind.